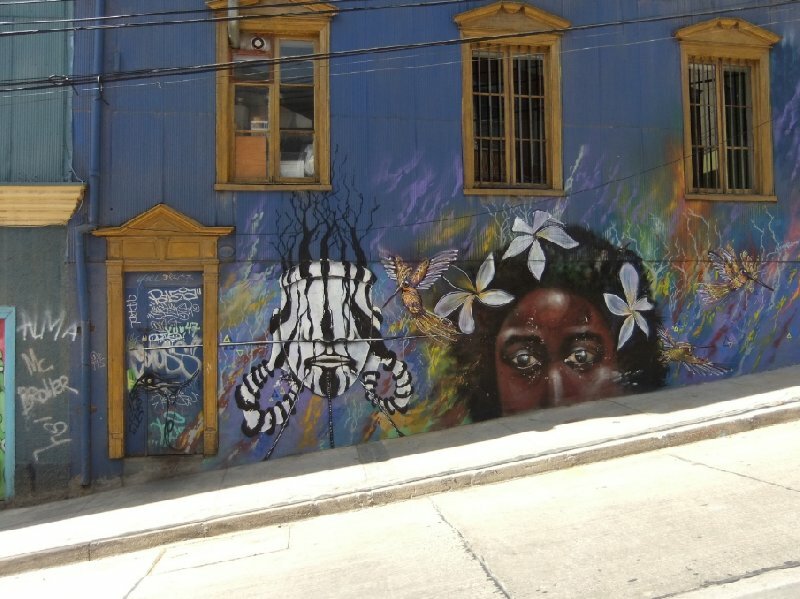 Valparaiso is a city located in Chile, South America. In August I left for Chile with my best friend. We had made a list of the places we wanted to see but besides a hostel for our first week we didn't plan much. When we arrived in Chile the first city we stayed in was Santiago but after two days we decided to move to the coast and rented a car to get to Valparaiso.